Warehouse insurance – what is needed and applicable to your warehouse in particular? Establishing a successful warehouse business takes hard work, persistence and investment of time and resources. However, even if there is no fault on your part, there are many incidents or events that could take all of that away in an instant. Warehouse insurance has a crucial part to play in protecting what you’ve built and ensuring that you can go on developing your business for the future. The right type of warehouse insurance will include a range of different component parts, depending on what your individual business needs. This type of insurance will cover you where anyone believes they have suffered injury, or loss or damage to property, in the course of your business. That could be a supplier delivering stock or a member of the public who has wandered in from the street and slipped on a spill. Most companies are required to have employer’s liability insurance by law. This provides a similar type of cover to public liability insurance but applies to employees. 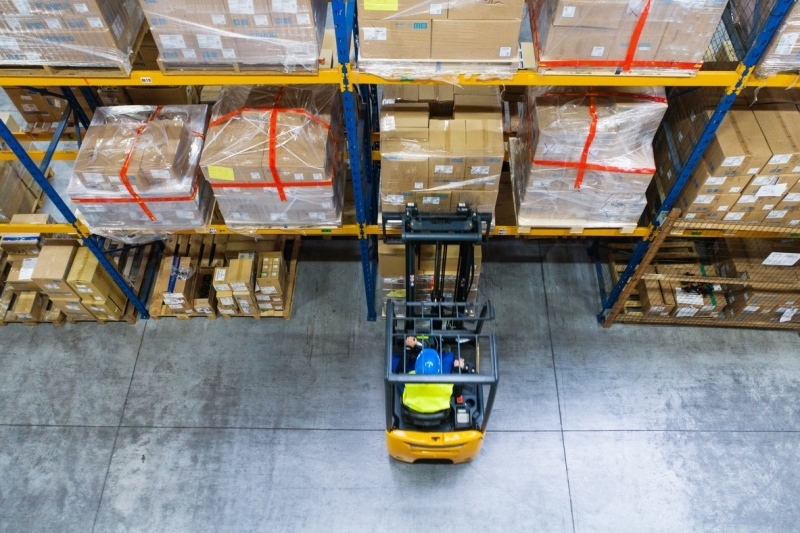 Your warehouse buildings will be crucial to the ongoing operation of your business and warehouse insurance can provide cover in the event that something happens to them. Flood, fire and vandalism are just some of the risks that may impact the contents of your warehouse. This type of insurance will cover both plant and equipment that is used in the warehouse, as well as any stock that is being stored there. Theft cover as part of warehouse insurance should extend to, not only the value of the lost items, but also any damage that occurred as a result of the theft taking place. In order for theft cover to be activated there will usually need to have been forced entry to the premises, however some policies will provide full theft cover. The right warehouse insurance for you may include cover for goods while they are in transit, either with you or when in the process of being sent by a carrier. Disruption to business continuity can lead to a loss of income and a whole range of additional costs to consider in order to try and keep the business running. This type of insurance can cover a range of different elements, such as additional accountant’s fees, rent on a temporary property or a shortfall in gross profit as a result of disruption to the every day running of your business. Every warehouse has machinery that could potentially suffer an electrical or mechanical breakdown. Equipment breakdown insurance provides protection should this occur for everything, from a boiler to machinery that is used for lifting. If your business finds itself the subject of a claim or stuck in a dispute with another individual or business, legal expenses insurance can help to soak up some, or all, of the cost of comprehensive legal support. These are just some elements of warehouse insurance that could provide your business with the cover it needs to thrive – contact the Morgan Richardson team today to discuss your specific requirements.